ARTWORKS NEWS: Forthcoming exhibition “Explosion of the palette”, featuring three East Anglian artists: Valerie Armstrong, Stephanie Stow and Kate Reynolds. 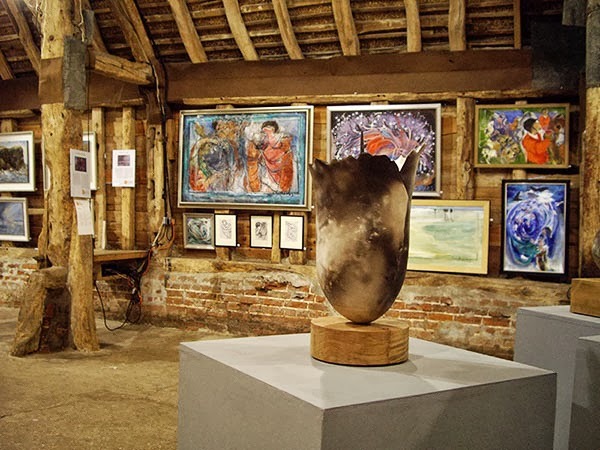 ‘Explosion of the palette’ is an exhibition of paintings and ceramic sculptures from three East Anglian artists, all of whom produce works which challenge and playfully question. This exhibition takes place in a beautiful gallery in Wivenhoe, The Sentinel Gallery. The exhibition promises to be exuberant, colourful and contemporary. The preview opening party is on Saturday 4th June from 10am – 4pm. Everyone welcome! This entry was posted in artworks news and tagged essex, exhibition, kate reynolds, valerie armstrong on May 22, 2016 by admin. 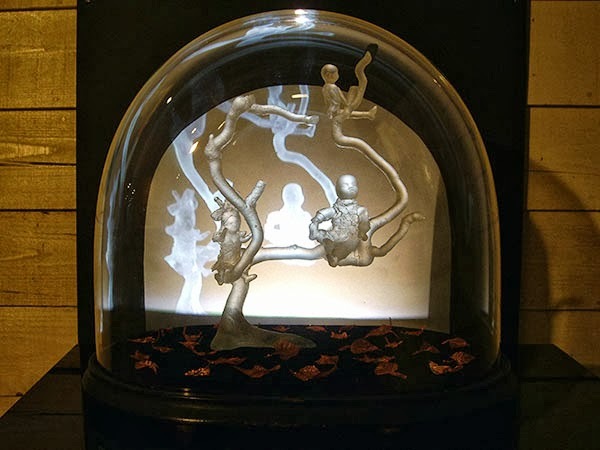 Kate says of her work: Some works are abstractions of the human image or profile, inspired by and developed from drawings of people and sometimes iconic human images from history or other cultures. 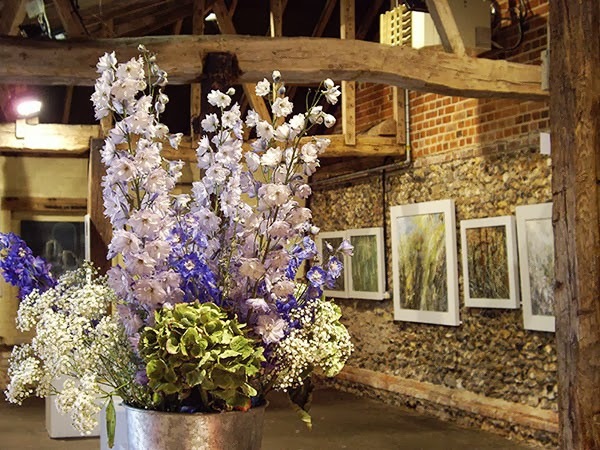 See Kate Reynolds at work creating innovative cut-out compositions in clay, in the main gallery barn, from 10.15am to 4.30pm on Sunday 8th September 2013. Stay tuned to the blog for daily updates & exhibition news, as a different artist will be demonstrating in the Artworks exhibition every day! 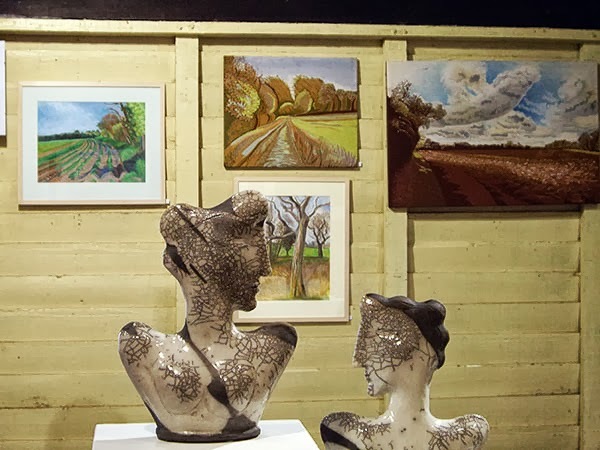 The Artworks annual exhibition is a great opportunity to see and buy new and original contemporary work by some of East Anglia’s most inspired and creative artists. All the work will be for sale. We also have a shop selling artists’ limited edition prints, unframed work, greetings cards and postcards. Read more about our artists. The Artworks exhibition is open daily, 10am to 5pm, free admission & parking, wheelchair accessible. We look forward to seeing you there. This entry was posted in artworks news and tagged artworks, ceramics, demonstrations, exhibition, kate reynolds on September 8, 2013 by admin.